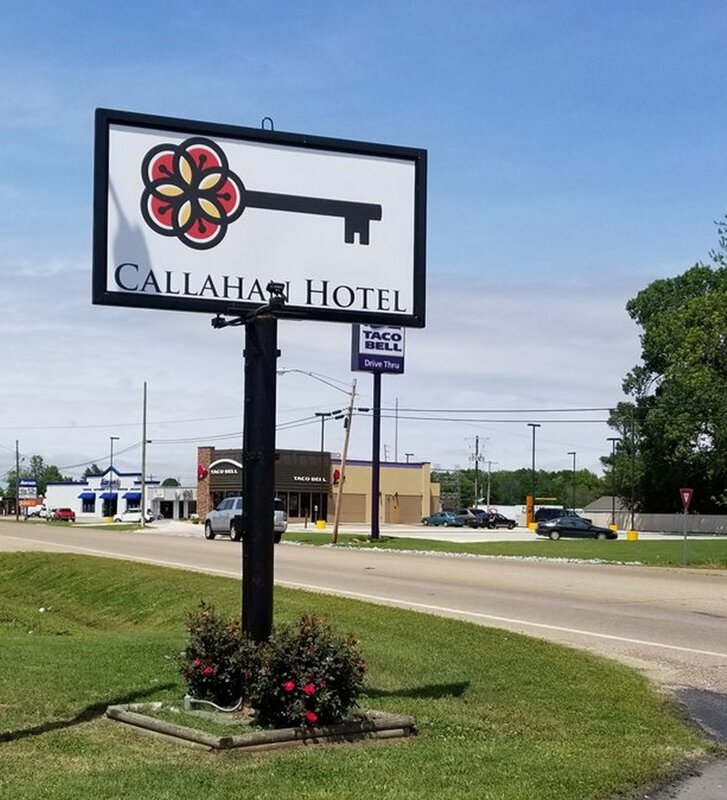 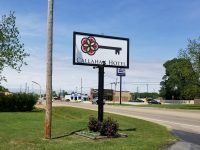 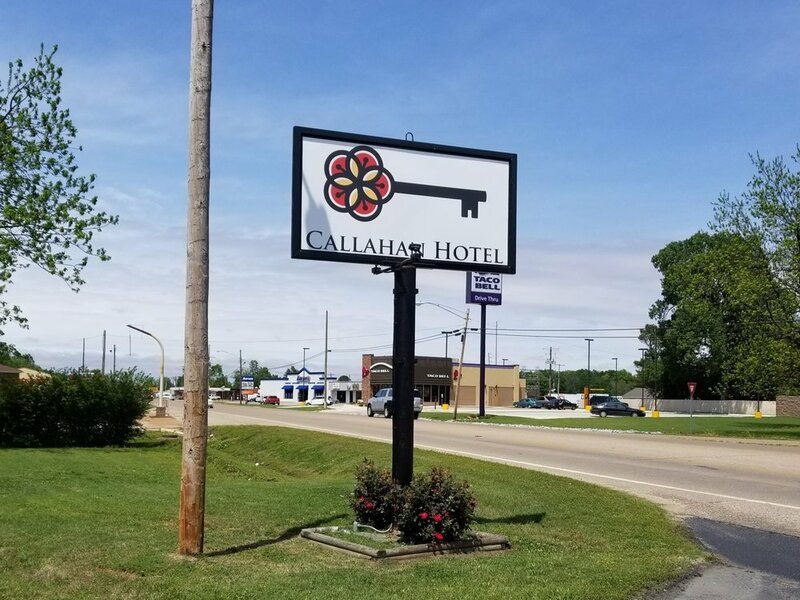 The Callahan Hotel was formerly known as the Phillips Motel, until the property came under new ownership in February 2016. 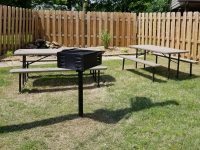 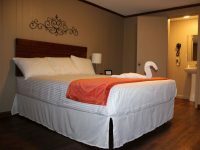 It has since received major upgrades and renovations. 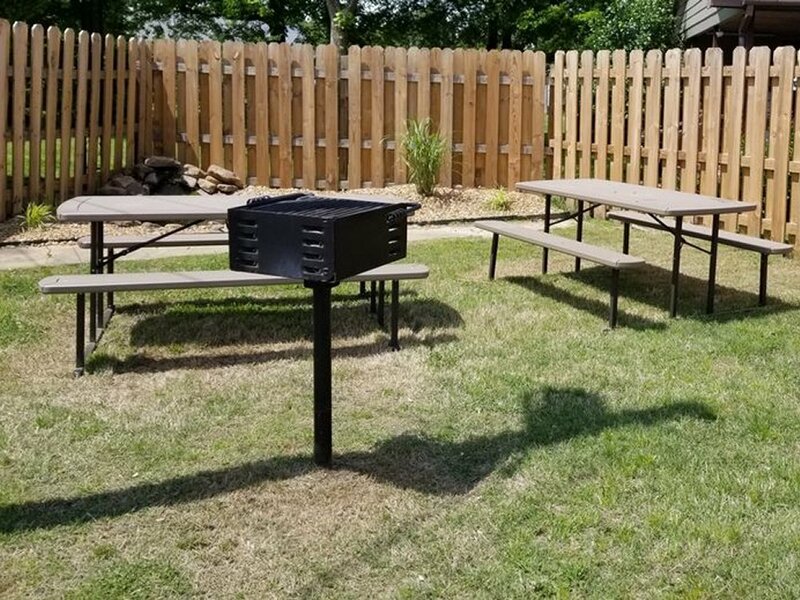 All of the hotel’s 14 rooms have been fully remodeled, and offer 32 inch LED televisions with over 70 channels, night-therapy euro-top mattresses, hair dryer, microwave, refrigerator, coffee maker, daily housekeeping, and free Wi-Fi. Two Room Suites available, one featuring a fully equipped kitchen. 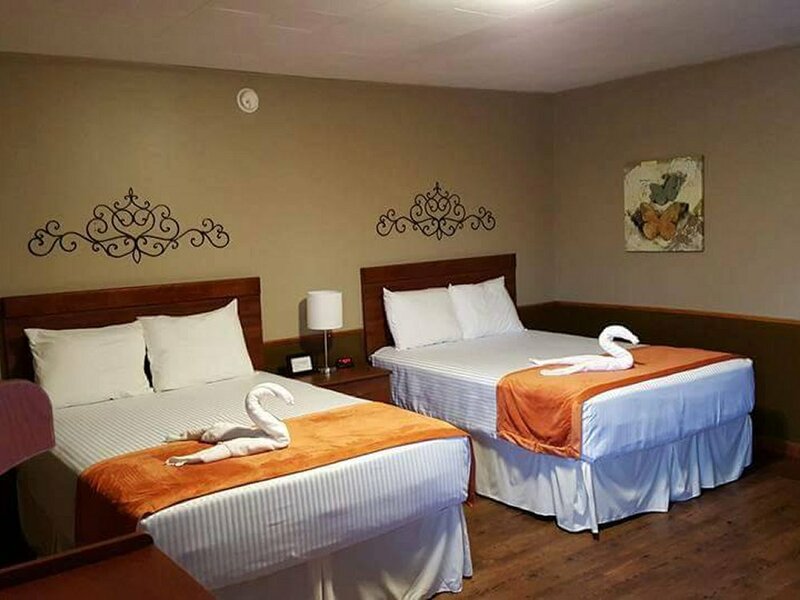 Nearby restaurants, shops, and laundry facilities are all located within walking distance.